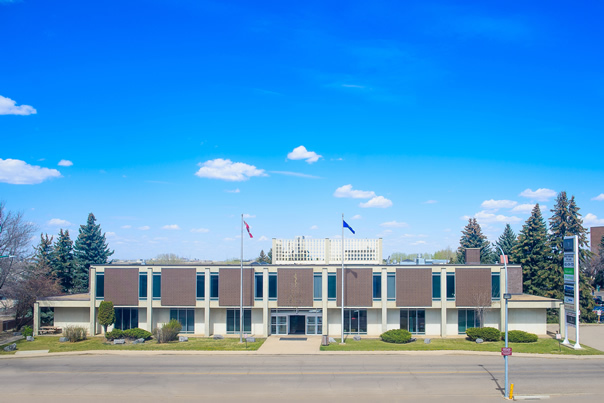 The Medical Arts Centre is the premier medical office building in Medicine Hat and is well located directly across the street from the Medicine Hat Regional Hospital. 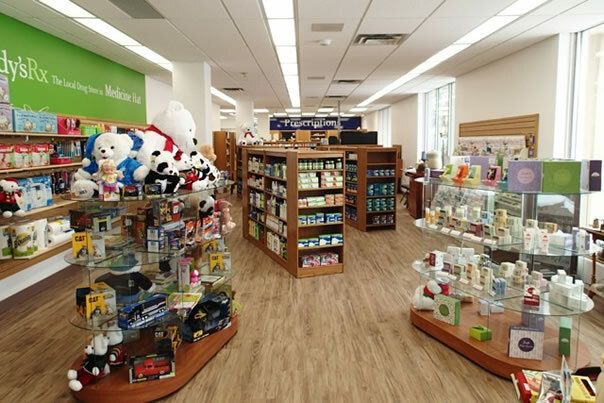 This approximately 40,000 square foot building is home to general practitioners, pediatricians, OB/GYNs, specialists, walk-in clinics, pharmacy and other medical services. 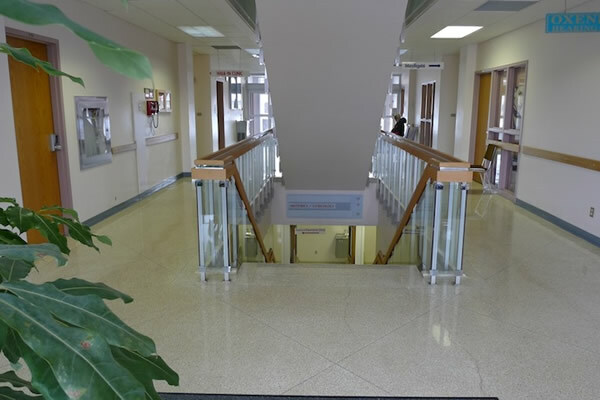 The Medical Arts Centre is well located on 6th Street SW which is a primary artery leading to the Medicine Hat Regional Hospital from the Trans-Canada Highway. 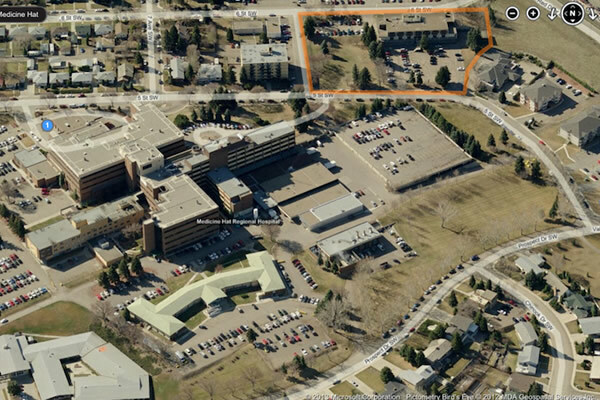 The property is located directly across the street from the hospital’s main entrance.